Many of our patients are athletes who must be fit to compete at the highest level. 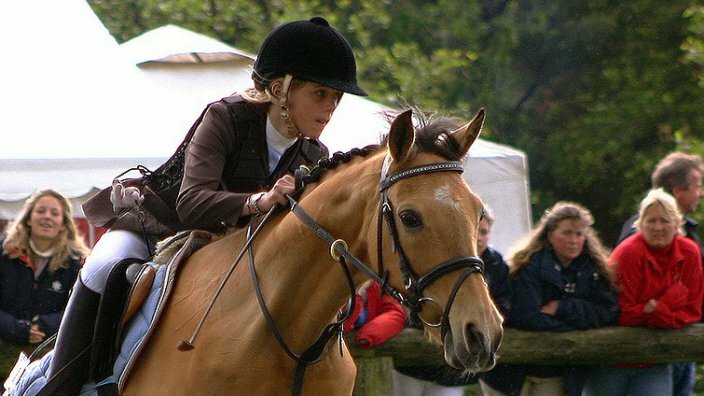 Keeping your horse sound and injury free is vital to success and we have a great deal of experience in this area. Working with you to understand what you are trying to achieve is vital. 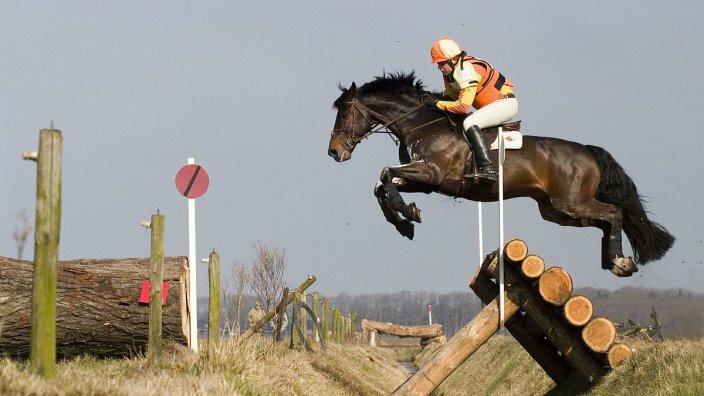 Our aim is to find the right treatment and management to keep your horse competing successfully. Sports medicine is all about optimising performance, preventing injury and promoting recovery from injury. We use many different means to achieve this including careful examination, ridden assessments, lameness diagnostics, assessment of exercise regimes and dietary management. Intra-articualar disease-modifying osteoarthritis drugs are often used, but sports medicine is so much more than just injecting joints; sometimes it is simply a thorough evaluation of your horse after competition to ensure there are no signs of subtle injury. If you would like to talk to us about what we can offer, please feel free to ring any of our vets to discuss this further. 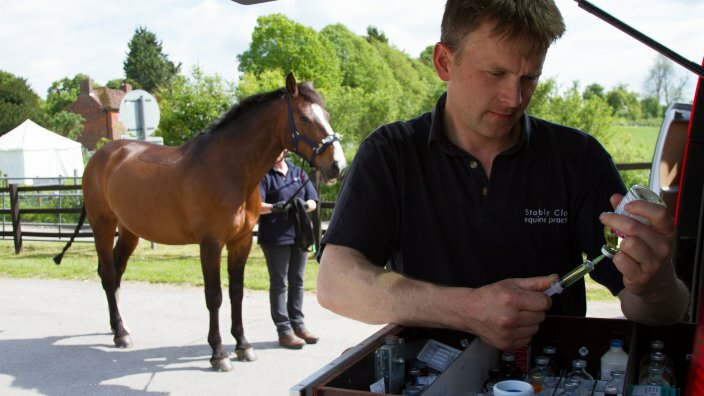 We work together with some excellent chartered physiotherapists - they can play a vital role in maintaining your horses' soundness. Our vets can recommend physiotherapists in your area and we often sedate horses, when required, to facilitate deeper treatment. Optimal hoof function and foot balance is important for performance and excellent farriery is vital for keeping many horses sound. We have very good working relationships with many local farriers and frequently provide foot-balance x-rays to help them achieve this.